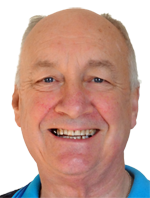 The Havant Men's Shed is one of a growing number of community workspaces appearing in the UK - the Men's Shed movement having started in Austraila where there are more than 1000 Men's Sheds. We are at 43 Fraser Road, HAVANT, PO9 3EJ opposite the Rugby Club and facing St John Ambulance. We are currently open Monday to Friday from 9am thru 1pm (5 days a week). Havant Men's Shed is one of over 100 Men's Sheds in the United Kingdom. To find a shed in your area, take a look at the UK Men's Shed Association website here. The Havant Men's Shed have a committee who keep the shed going. This committee, voted in at each AGM maintain such things as paying the rent, arranging insurance, paying bills and promoting the Shed where possible. In doing this, it allows the members who come along to get on with projects they want to do without interruption. 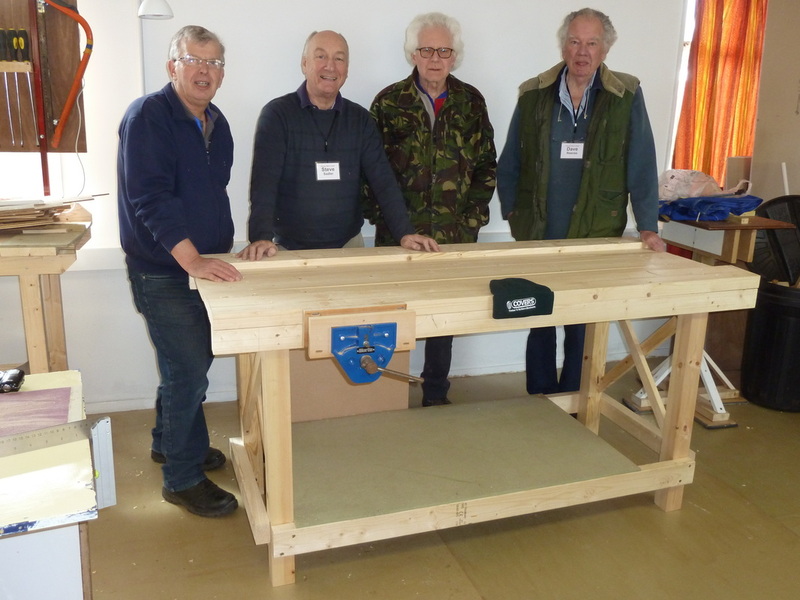 The Havant Men's Shed all came together when four of us discovered that Havant Borough Council and Mind were already discussing the benefits of men's sheds and realised that the perfect problem building was in HBC's hands. We called a public meeting in June 2014 to establish the Association and took a licence on the building in September.